In this month's video update, NAED General Counsel Ian Reynolds reviews NAED's legislative agenda victories in the 115th Congress, such as helping to pass the Tax Cuts & Jobs Act that lowered business taxes, limiting the death tax, and protecting LIFO. We are ready to advocate for the electrical industry and your business as we transition into the 116th Congress. Federal legislation centering on online sales tax. We will be fighting against legislation that doesn't benefit you including raising the death tax, rolling back gains in the Tax Cuts & Jobs Act, and eliminating LIFO. Don't miss out on the NAED Government Affairs Team updates. Customize your email communications. Ian Reynolds is the General Counsel and Director of Government Affairs for NAED. 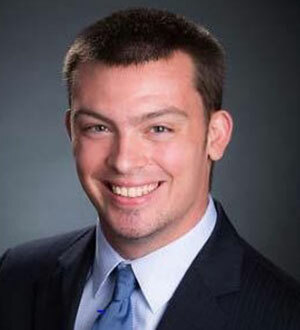 He joined NAED in March of 2018 after previous experience at Husch Blackwell and Emerson Electric Co. Ian graduated from Saint Louis School of Law (SLU) and is currently working on a wide variety of legal issues for NAED.